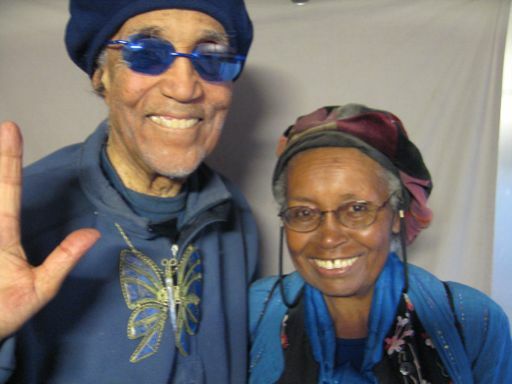 An audio interview with Blue and Ruth conducted in the fall of 2007 at CCTV. Blue and Ruth kindly agreed to be interviewed for a radio feature story I was producing as a grad student at Emerson College about why Public Access still matters in the age of YouTube. Blue spoke candidly about his dreams and life's work and about his lady Ruth. This interview has never previously been released. I served as the Director of Operations at Cambridge Community Television for ten years.